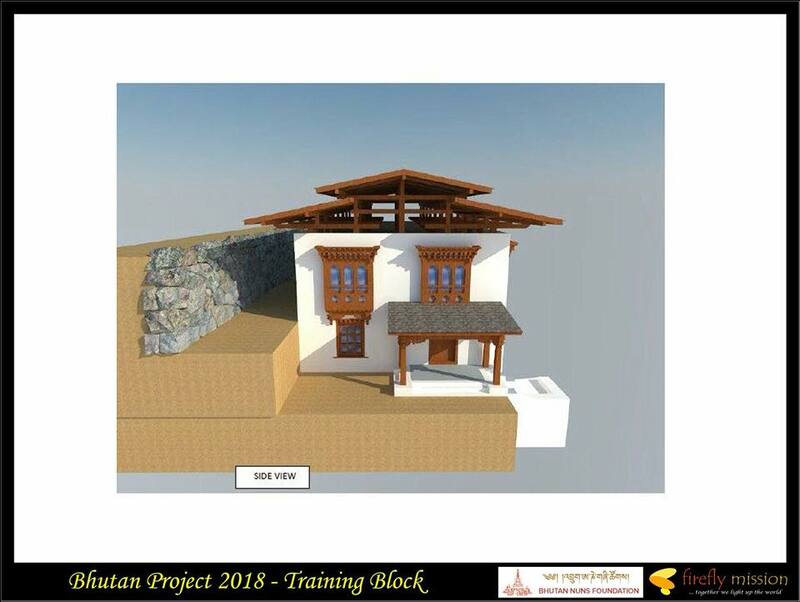 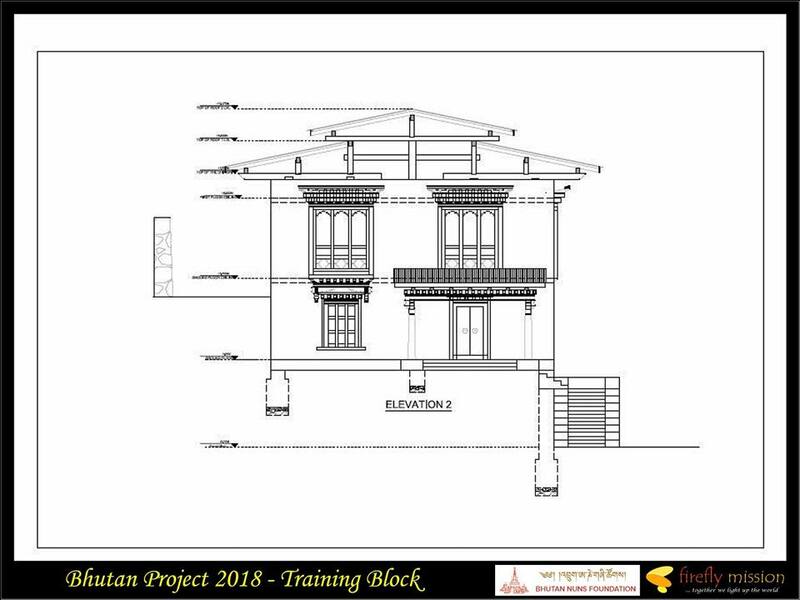 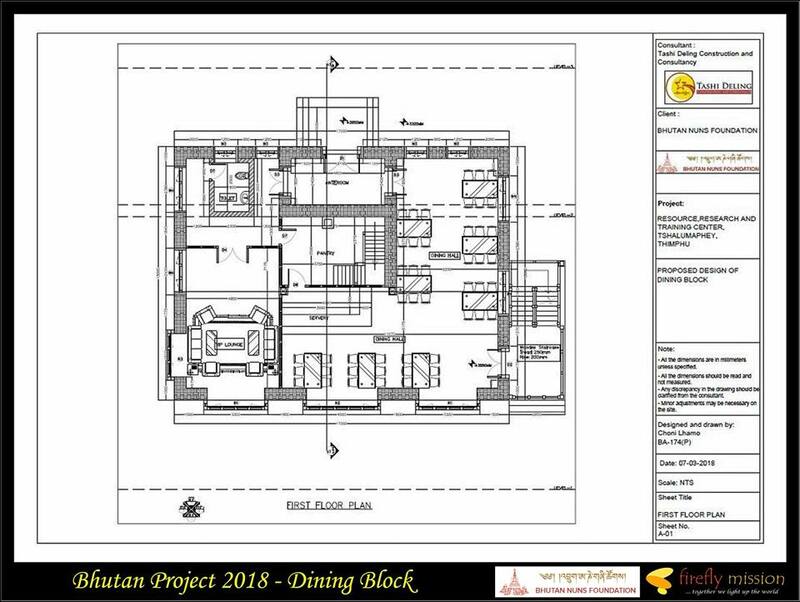 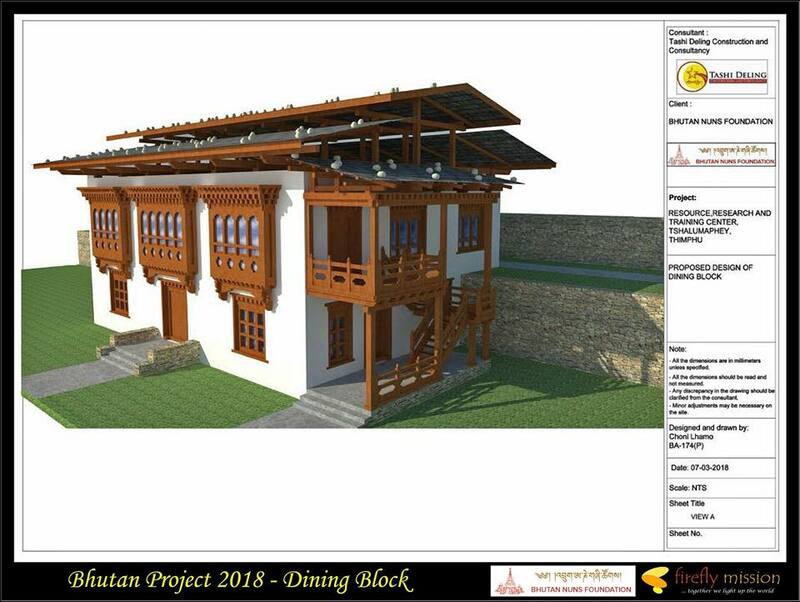 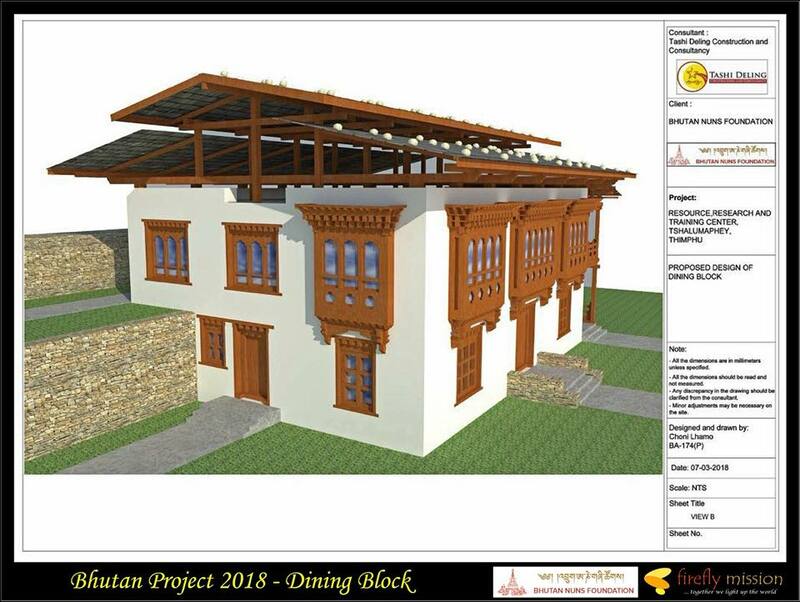 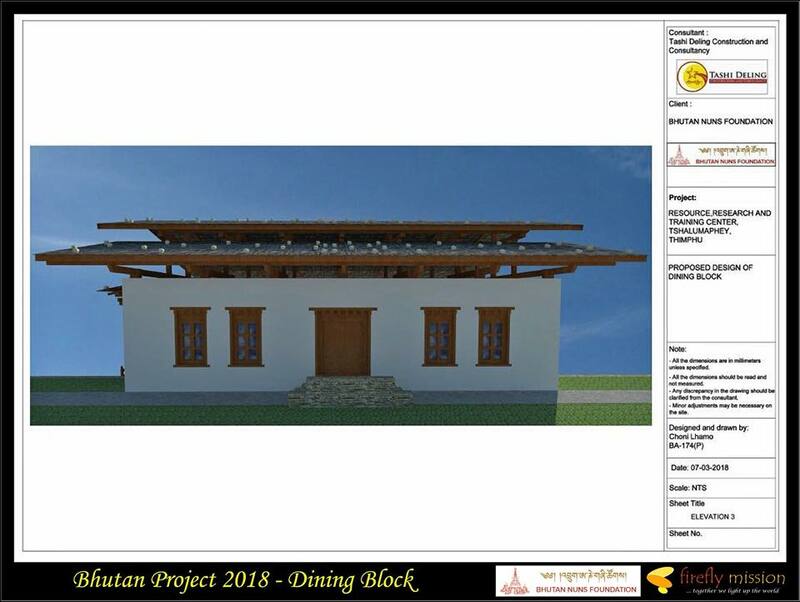 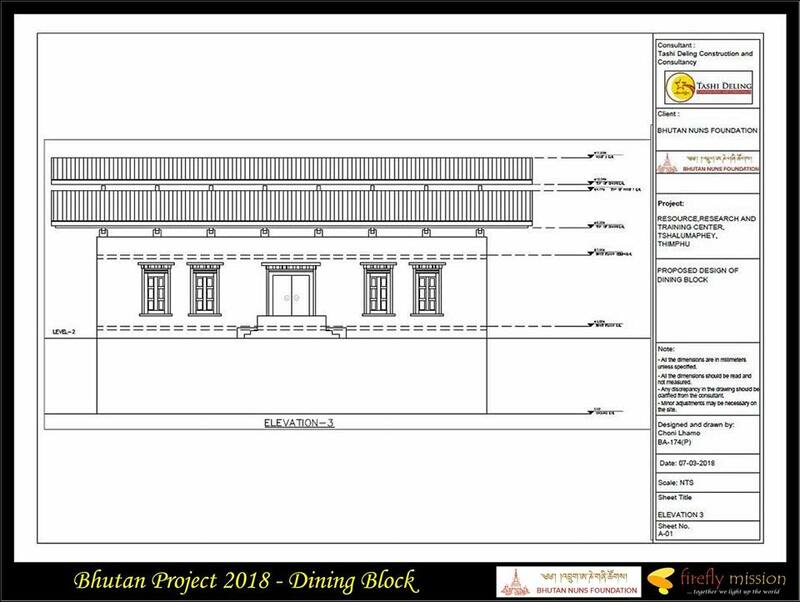 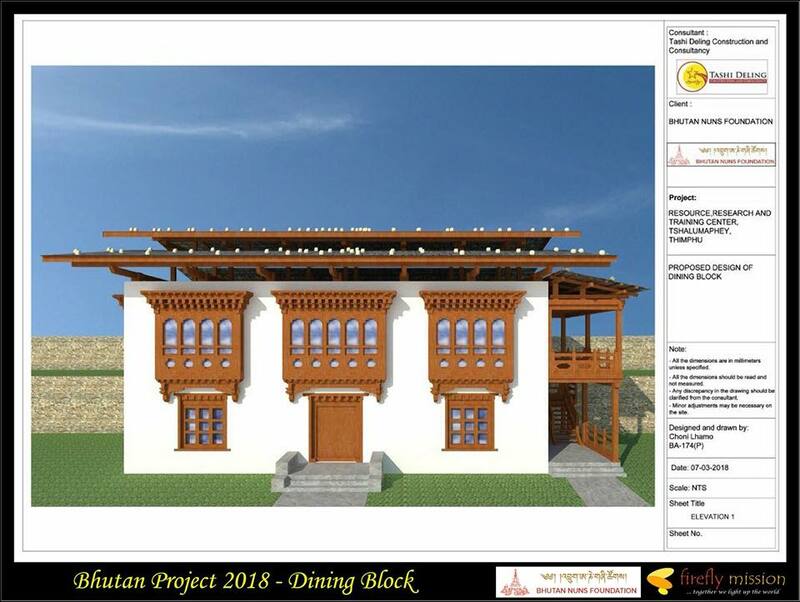 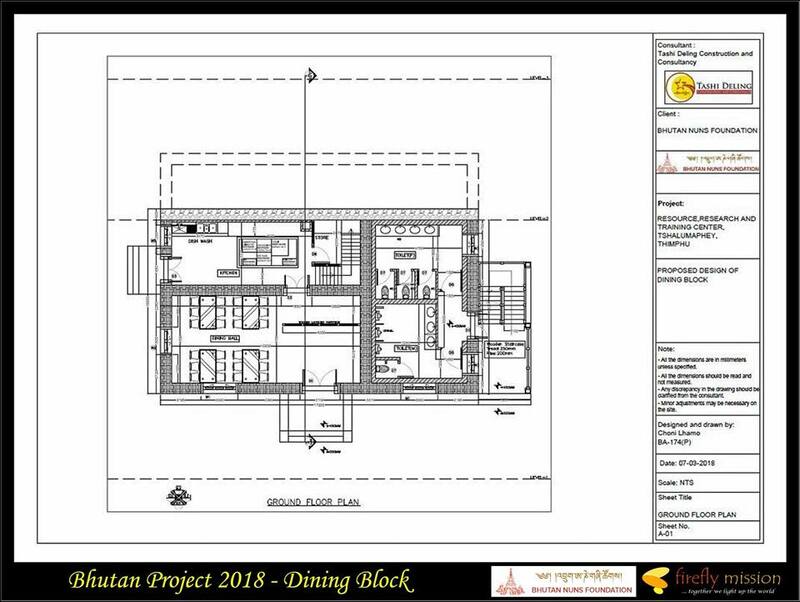 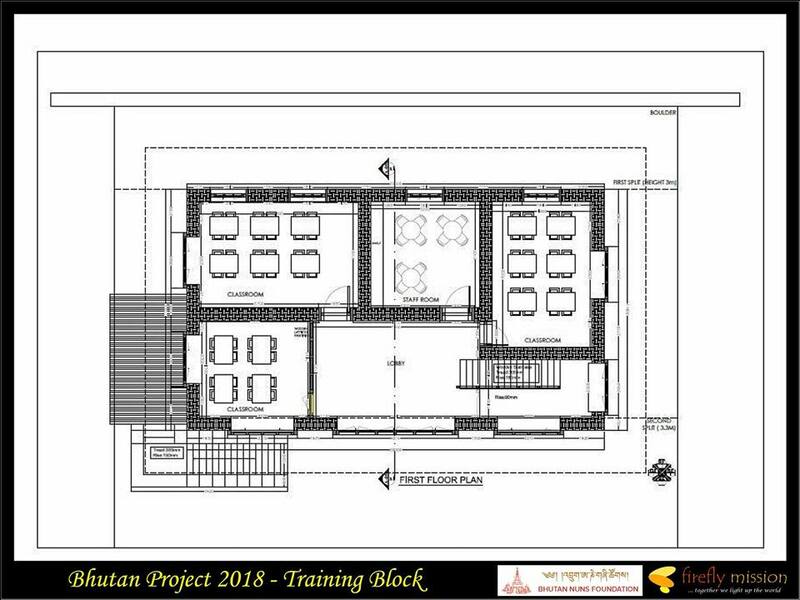 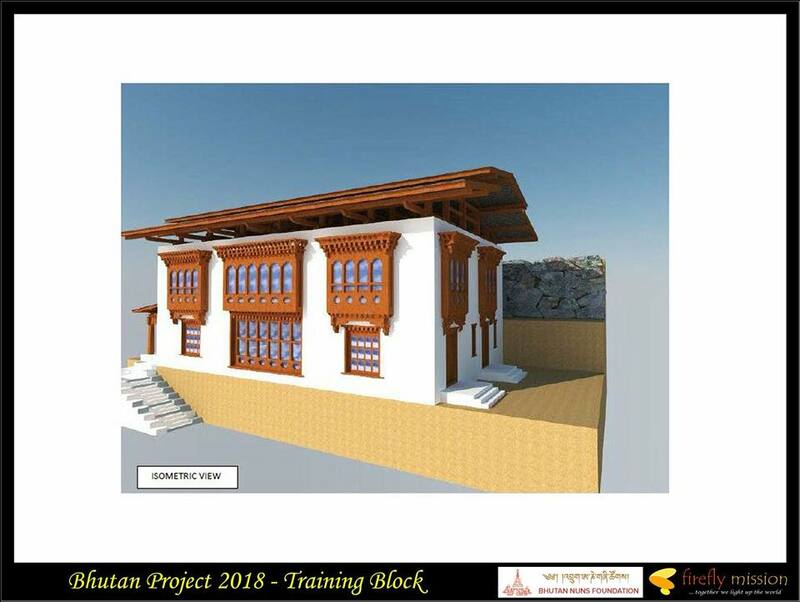 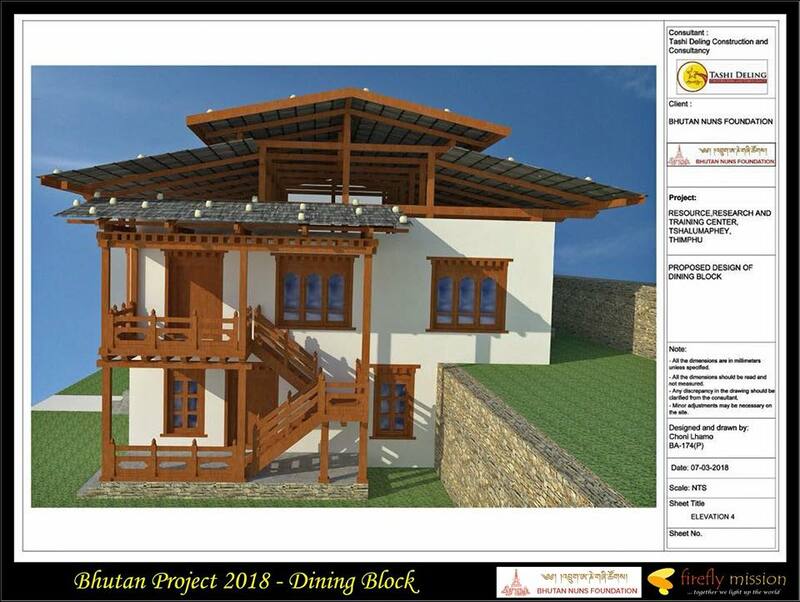 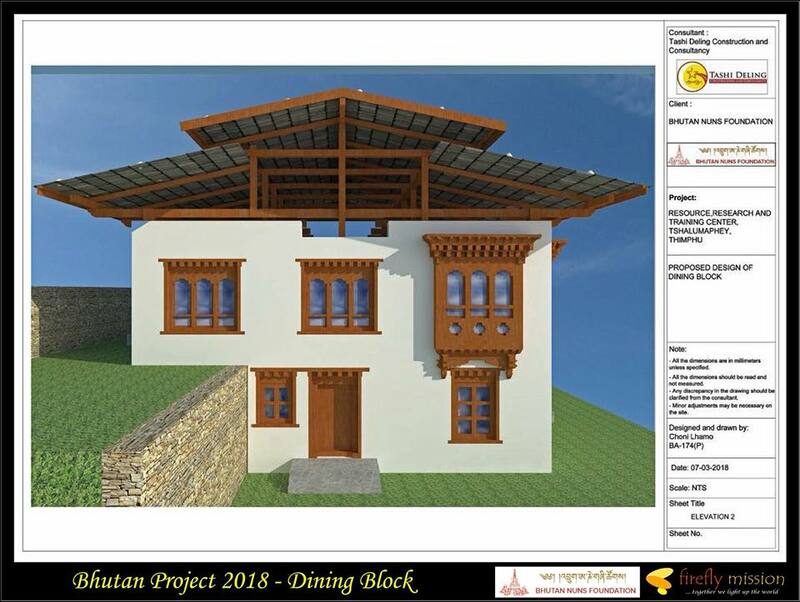 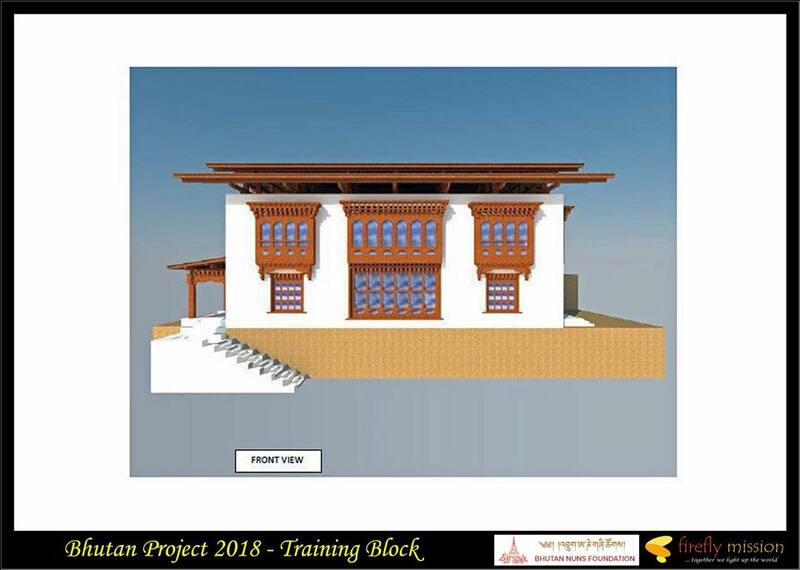 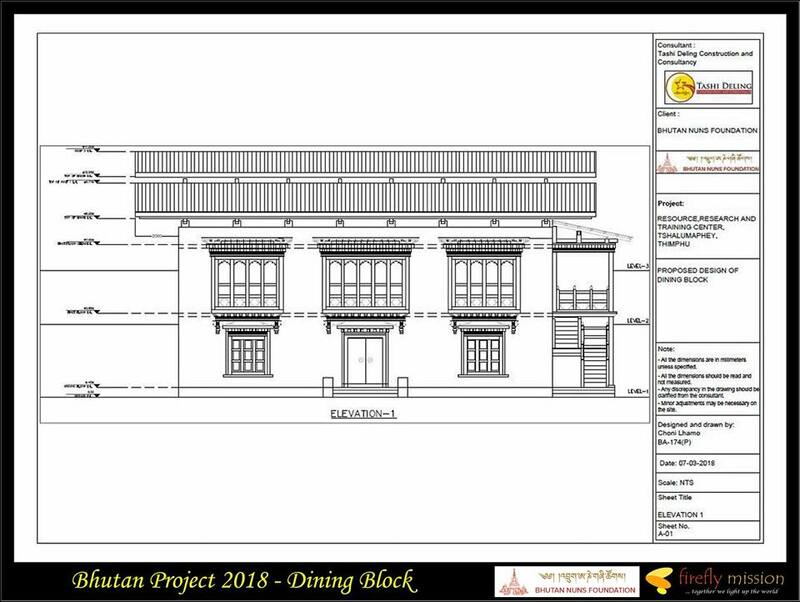 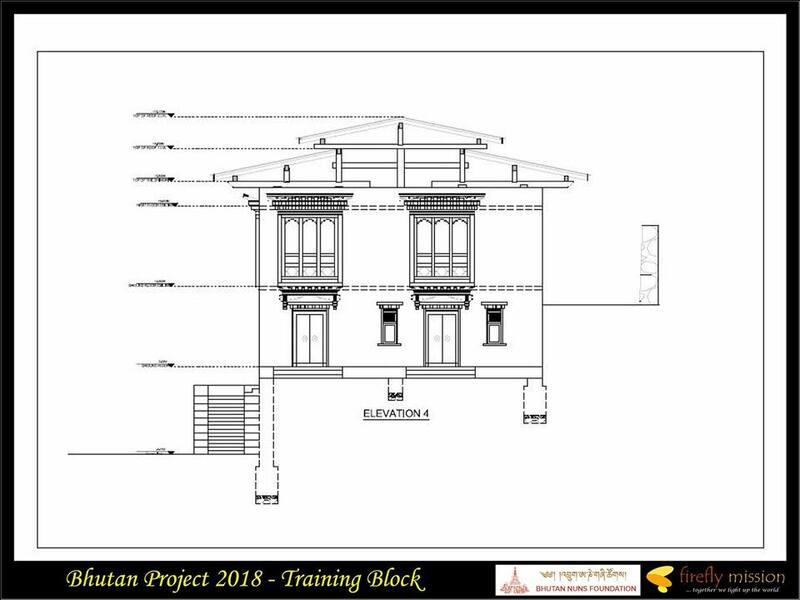 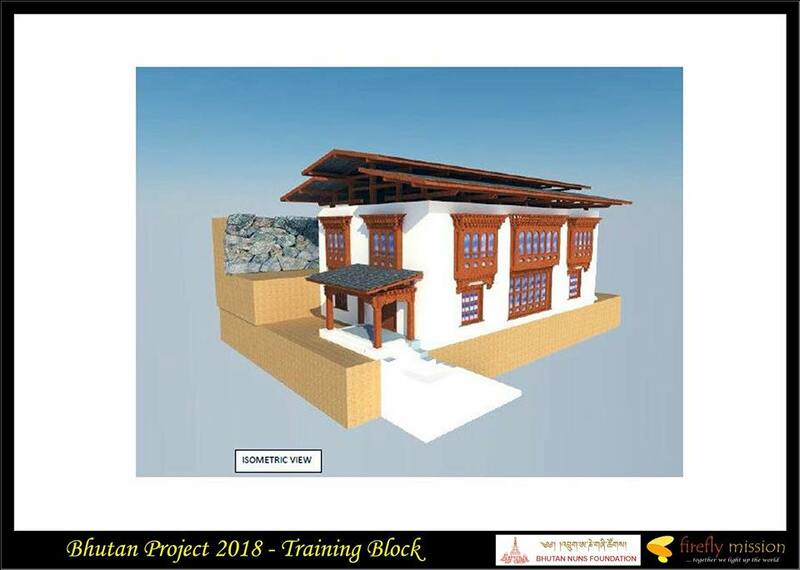 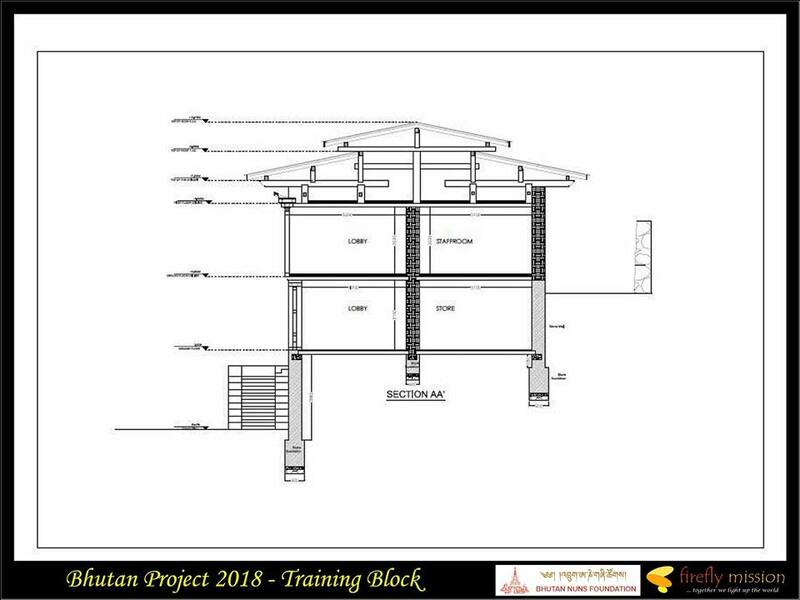 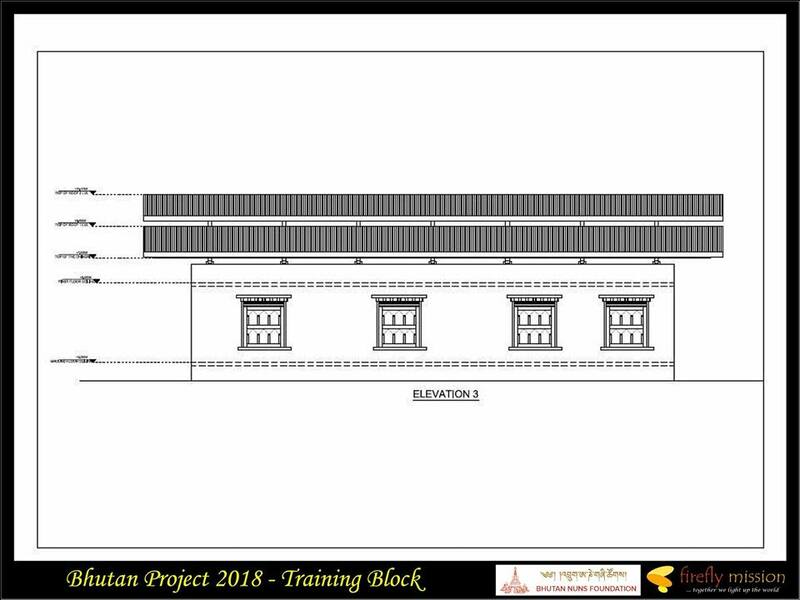 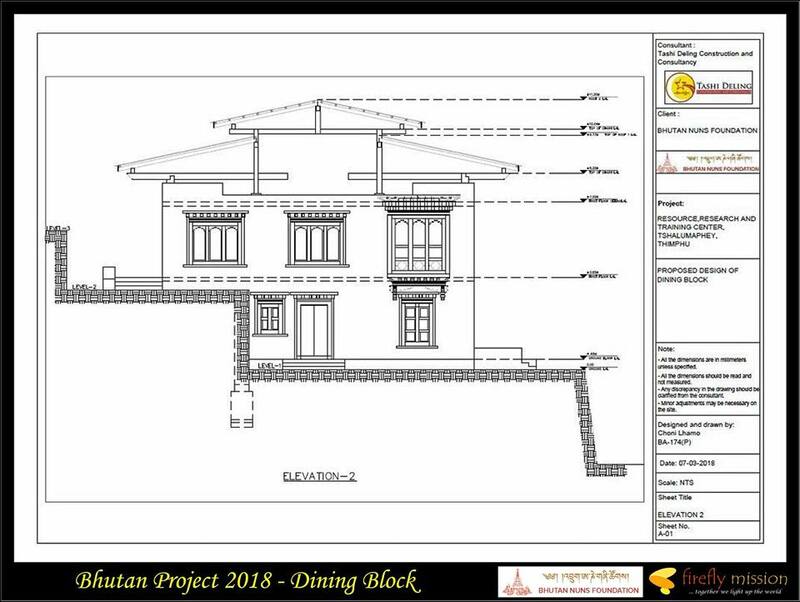 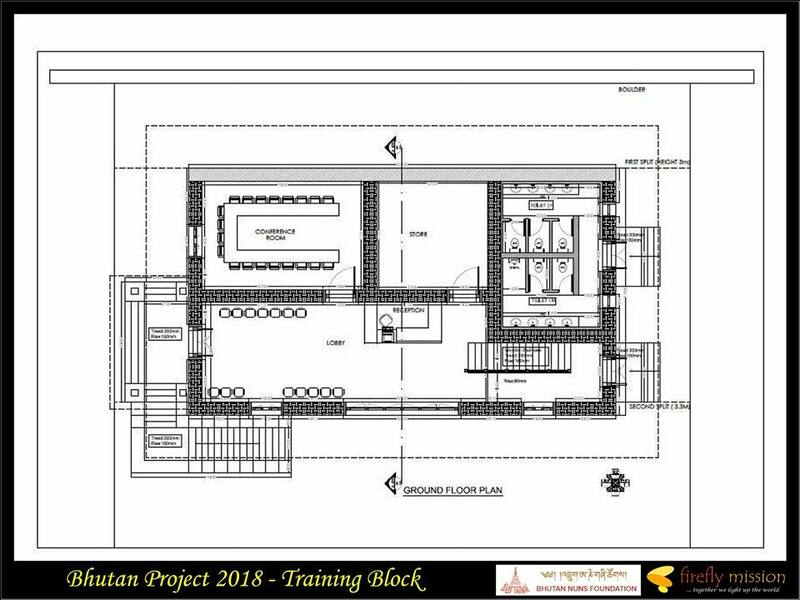 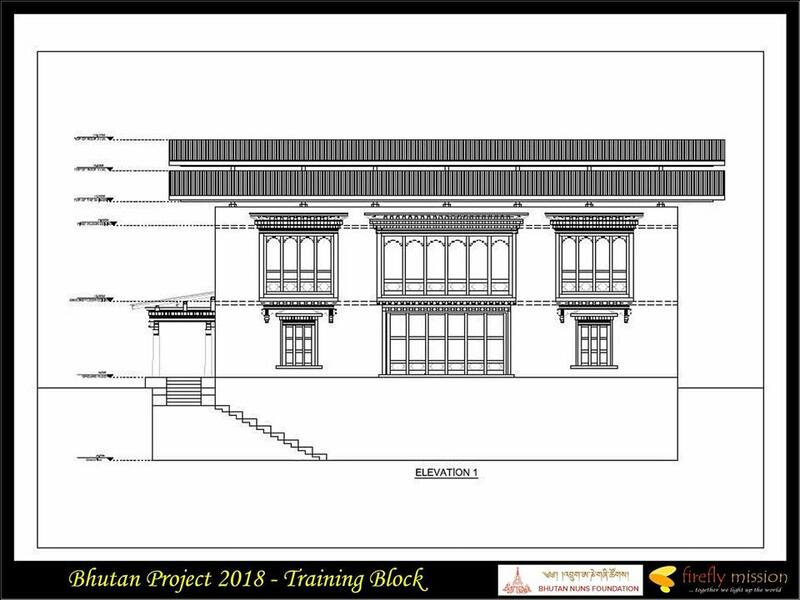 We had just committed to support the building of the Training Block, and the Dining & Kitchen Block at the BNF’s Nuns Training Center @ Thimphu. 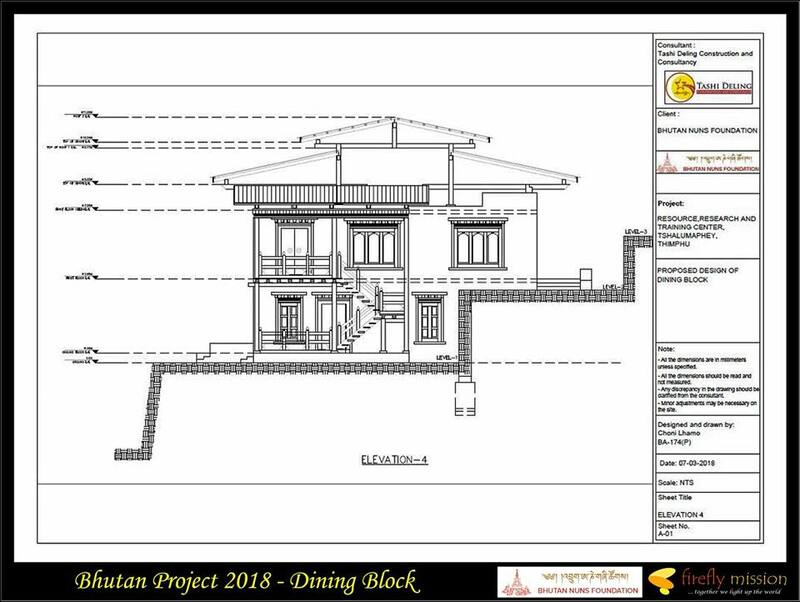 Estimated cost is closed to S$350,000. 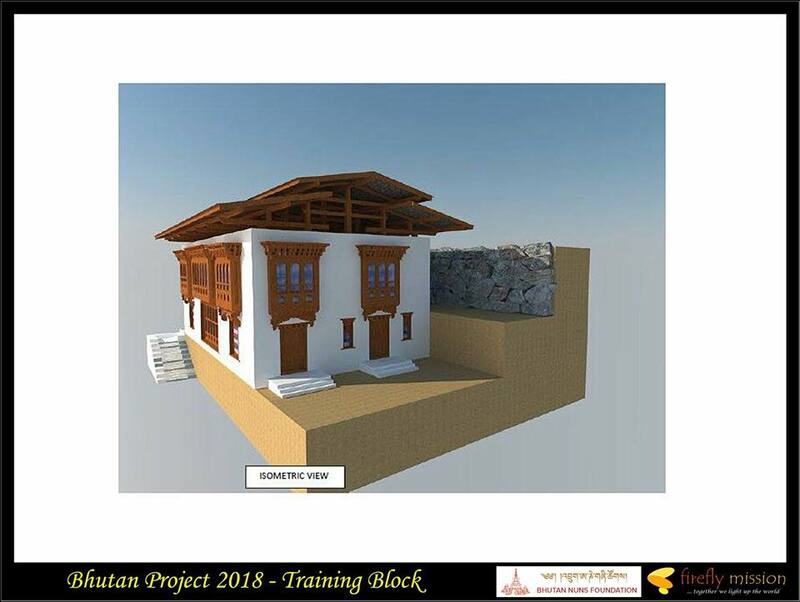 Should you want to be part of this noble project, please do drop us an email or message.